Make this Mother’s Day unforgettable with a gorgeous piece of jewelry for mom from New York City’s best online jewelry store, Allurez! Specializing in unique and affordable fine jewelry, Allurez is celebrating Mother’s Day in style with an incredible up to 55% off site-wide sale! Allurez is a great place to find something that tells mom you care. 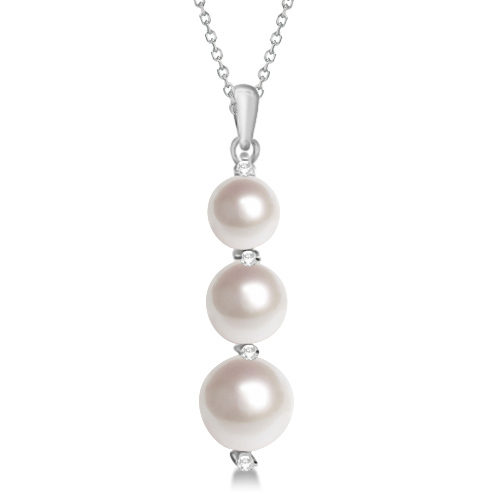 For moms who love understated elegance and timeless beauty, the stunning fresh water pearl and diamond drop pendant necklace in dazzling 14k white gold is the perfect choice. Three-stone pieces of jewelry like this represent the past, the present, and the future, so it's sentimental as well as lovely. Heirloom-quality gemstone cocktail rings like the breathtaking diamond and amethyst rose gold beauty are eye-catching and stylish Mother’s Day gifts. Designs like this are perfect for the glamorous mom who loves adding a touch of star quality to her everyday look. 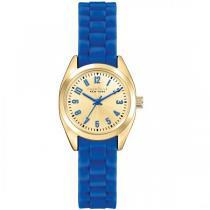 Watches are also a wonderful Mother’s Day gifts because they can be worn daily with everything from jeans to work wear. 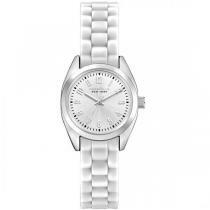 These adorable Caravelle New York Women’s Mini Brights Collection watches are as fashionable as they are affordable, ringing in at just $59 each. An elegant brooch or pin can add a real dash of panache to mom’s wardrobe, and Allurez has a huge selection of them in every design imaginable. Instead of getting mom the same old bouquet of flowers that you get her every year, get her a single rose brooch that will last a lifetime. Allurez makes it easy to search through their incredible online inventory based on styles, materials, and prices. In fact, Allurez carries over 300 beautiful pieces of jewelry under $100. Surprise mom with a gift that she’ll treasure forever from the Allurez online jewelry store today.